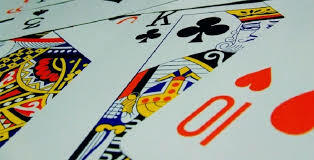 Two Fund raising 25 card games in the Gateway Hotel Swinford on the next 2 Sunday Nights the 8th and the 15th of April. 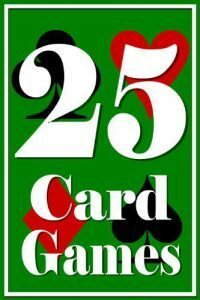 The 25 card games will be starting at 8.30pm sharp. In aid of Swinford Agricultural Show. All support greatly appreciated. Reminder that this year will be the show’s 30th anniversary. Please note change of day. Show takes place on Sunday the 26th of August.